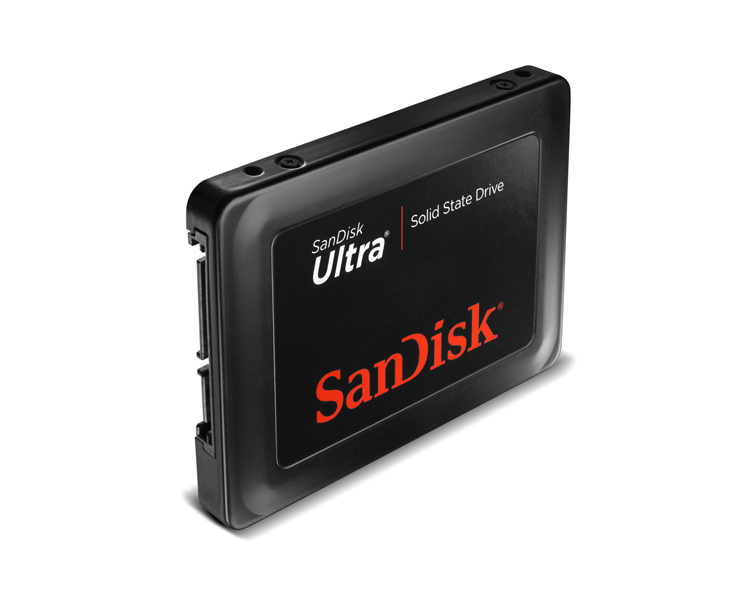 The drive, which is based on both NAND flash and controller logic from SanDisk, comes in 3 capacities at 60, 120 and 240GB. The most impressive is the specification for read and write speeds that clock in at 280 and 270 MB/sec respectively making it the fastest SATA II drive that we have seen so far. This together with the usual form factor of 2.5” makes it ideal either as a replacement for the boot drive in a desktop or workstation or simply as a replacement for the drive in a laptop, the company said in a press release. SanDisk has achieved the high performance through development of its own controller chip. Most SSD manufacturers buy off the shelf chips from suppliers such as Sandforce making it difficult to differentiate their drives. According to previous press briefings from SanDisk their controller design differentiates SanDisk by providing advanced algorithms for both error detection, correction and wear leveling. Wear leveling is a way of making sure that writes are distributed evenly among all the blocks on the drive thereby extending the MTBF.